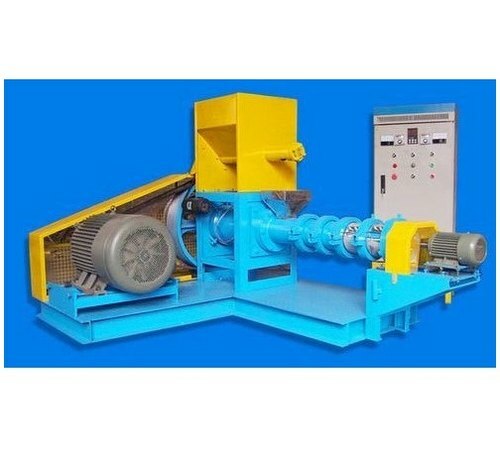 Offering you a complete choice of products which include fish feed extruder machine, animal feed extruder machine and wet extruder machine. 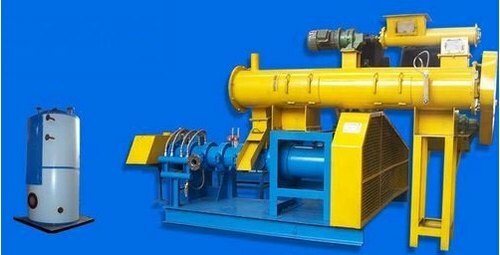 we are leading manufacturer of Fish Feed Extruder Machine with years of expireance. 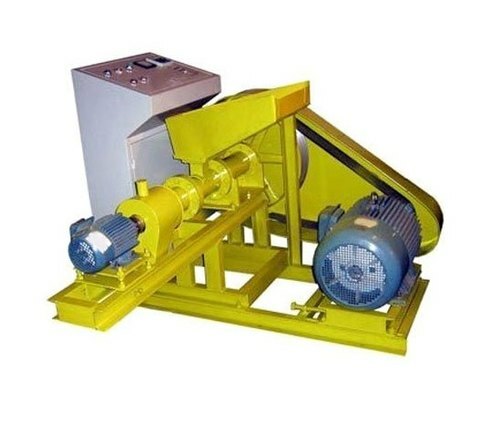 Being a customer oriented organization, we are deeply engaged in offering a wide array of Animal Feed Extruder Machine.